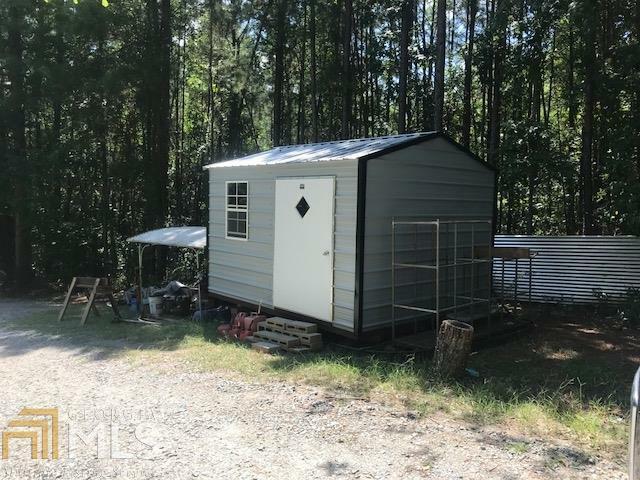 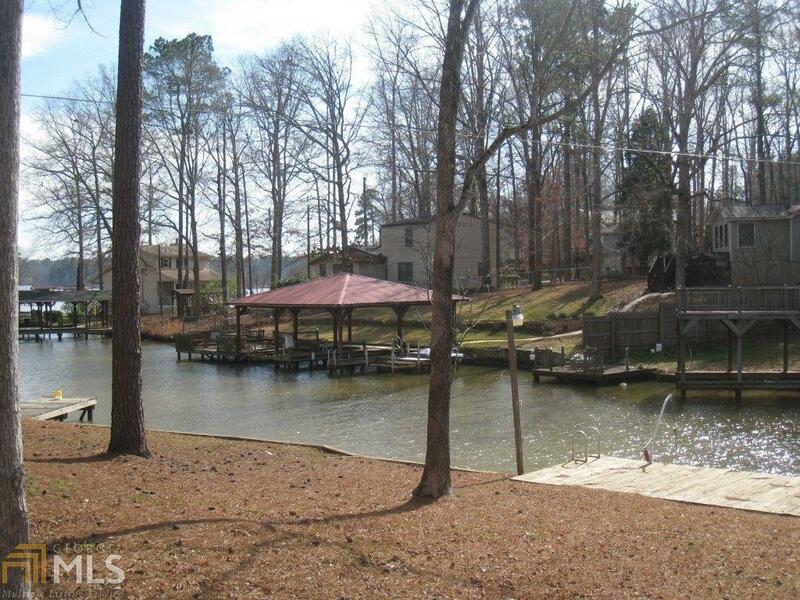 The perfect affordable lake home. 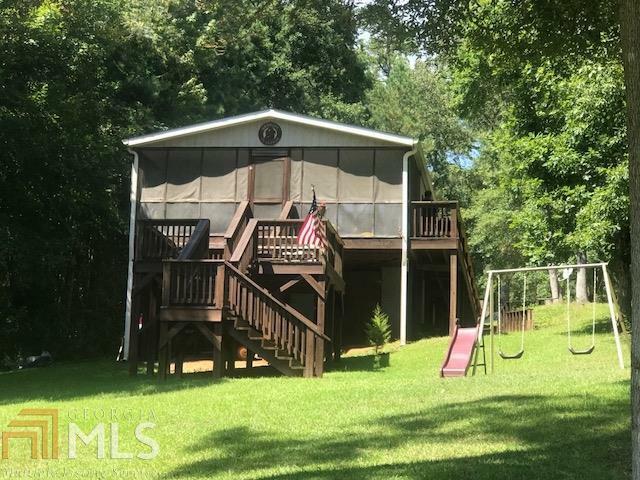 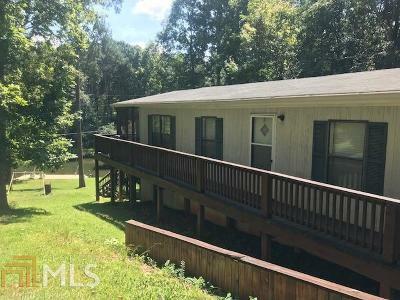 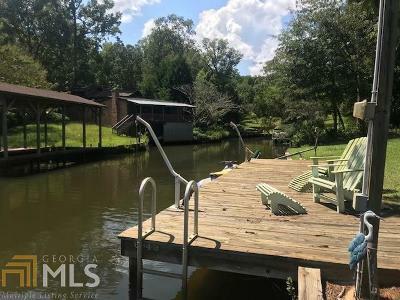 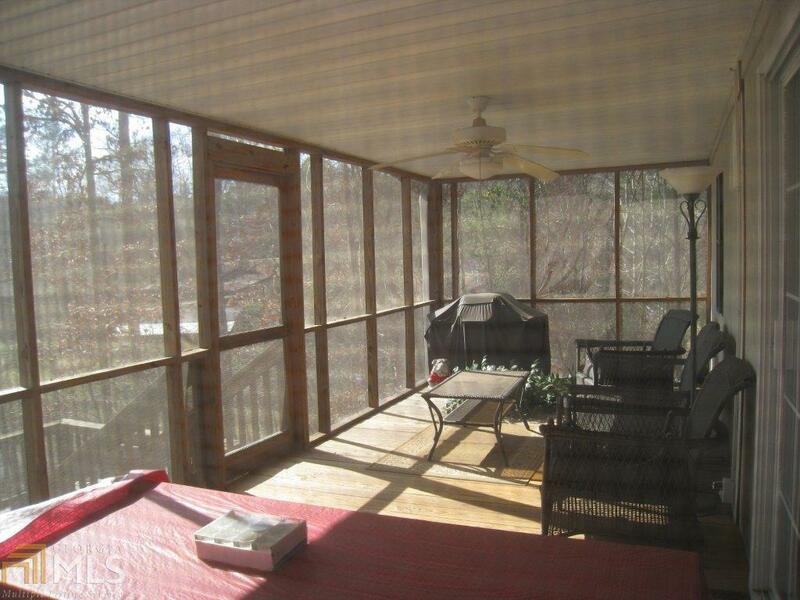 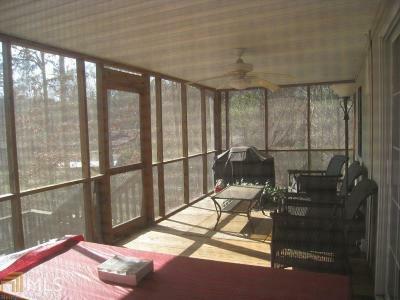 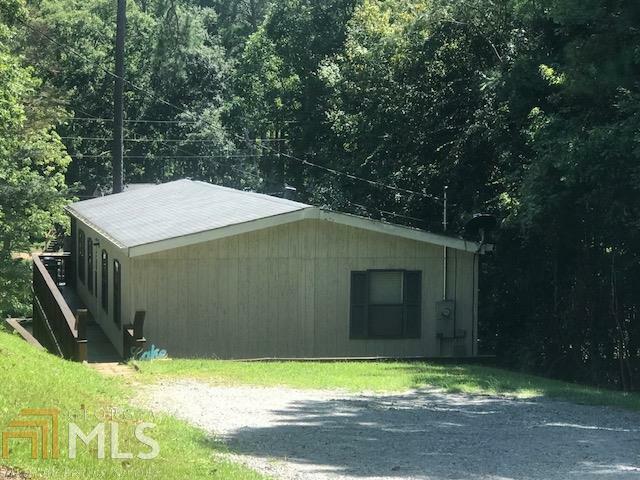 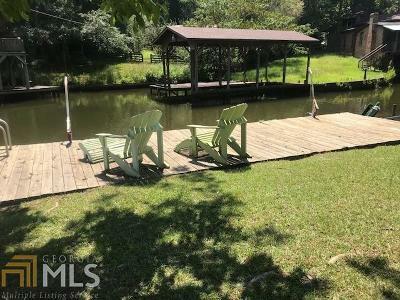 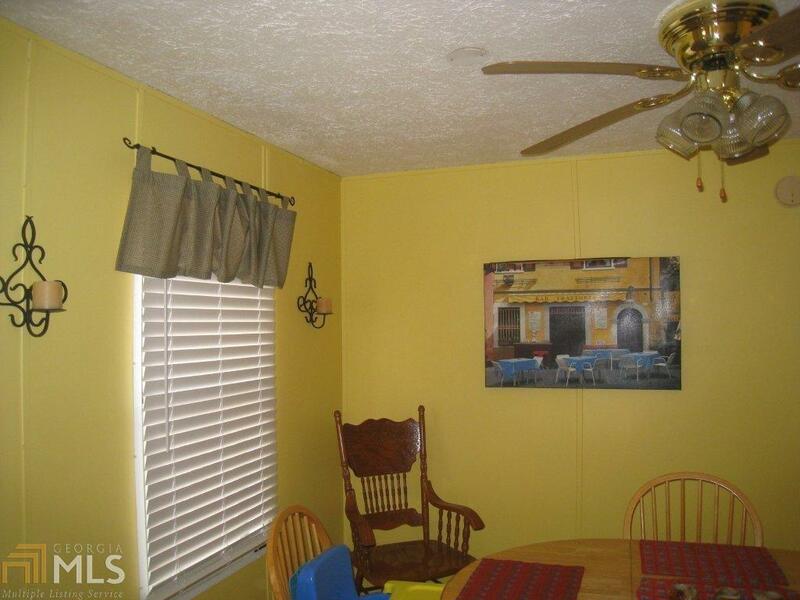 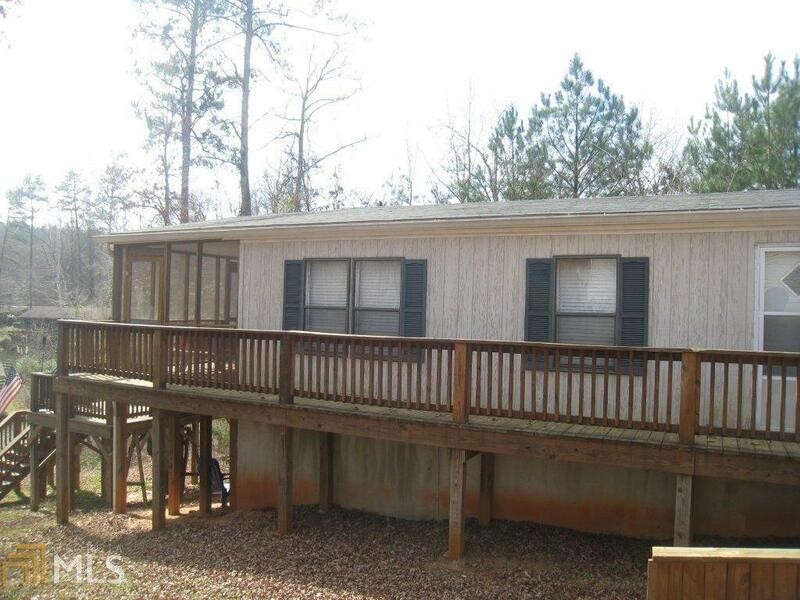 This home has 3 Bedrooms/2 Baths and a screened porch facing the lake. 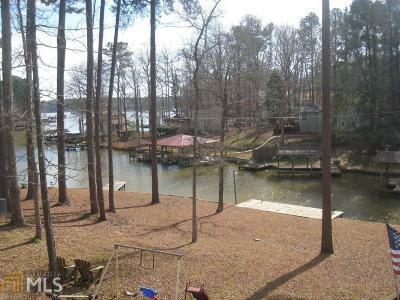 There is a seawall and wharf dock. 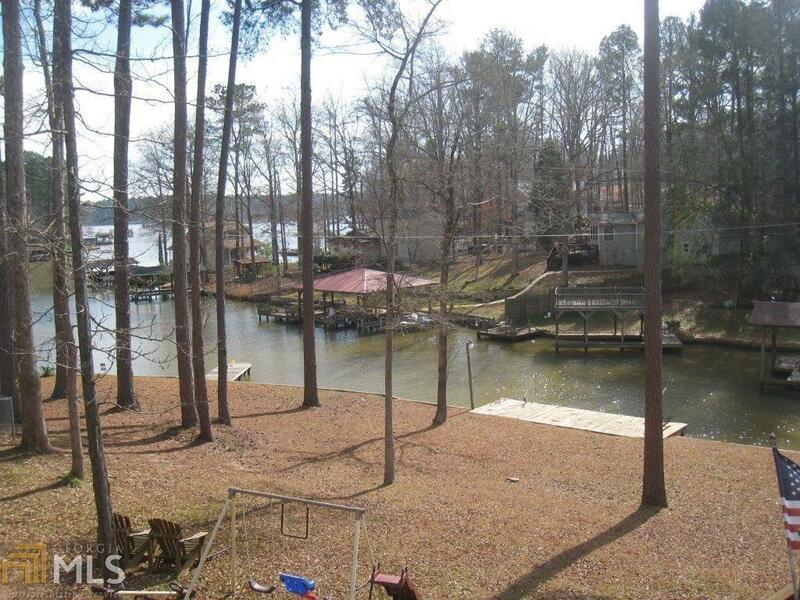 There&apos;s 100 ft of water frontage and although it&apos;s in a cove you are looking out at wide open water front dock and boatable water from dock. 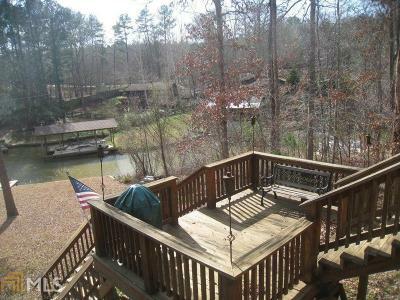 Great location/Great price. 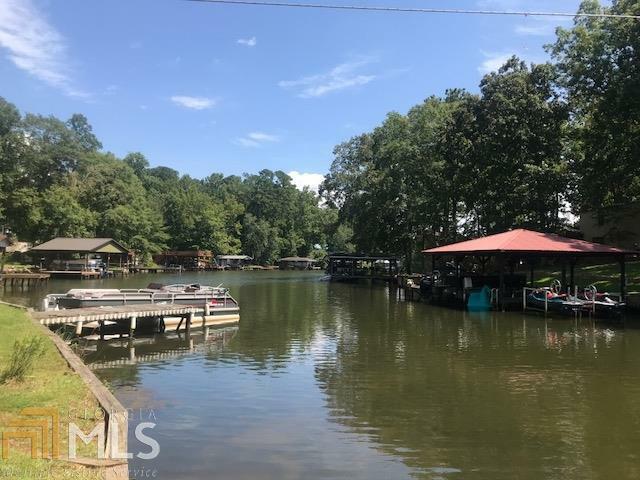 Directions: Twin Bridges To Napier Road.